This Balls of Summer design features lots of Rawlings Official Major League Baseballs. Boxed set includes six 4" x 5.25" notecards with white envelopes. 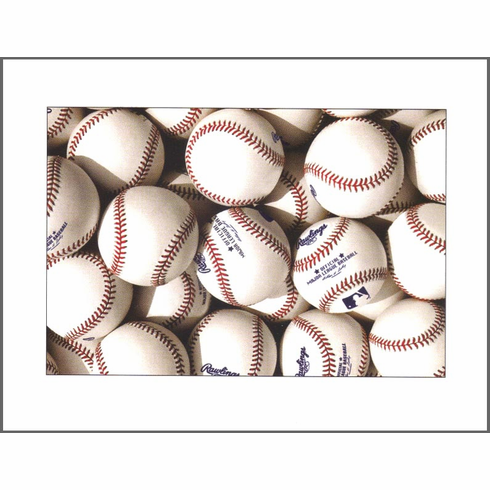 Created by Don Marquess, whose love for baseball and photography is revealed in the uniqueness and quality of all of his artwork.